Following a bankruptcy, there may be some uncertainty about how to proceed with the financial aspects of life. To begin the process of getting your feet back under you, the first step is generally to start rebuilding your credit. So, how do you do that? There are several ways that you can begin reestablishing your credit. We’ve put together a few examples for you here. To reestablish your credit, open new credit accounts and pay them on time for at least a year. Keep the accounts open and active. You want to prove you can manage your debt after a bankruptcy, so be sure not to miss payments or incur any collection accounts. Start by getting a credit card. Get a store credit card to use for groceries, or maybe get a card to use for gas, making sure to pay it down every month. Keeping a small balance on your card lets the credit bureaus know the account is active, which is something they like to see. You should try to keep it below 30 percent of your available balance. Owing much less than your available balance raises your credit score. If you are not interested in a credit card and are looking for alternatives, you could also apply for a personal loan or auto loan. Lenders, and the credit bureaus, want to see that you are using credit responsibly. Over time, this will also help you to build a relationship with a financial institution, which will benefit you as you continue to strengthen your credit. Can I get a mortgage after Chapter 7 Bankruptcy? While these are the “normal” guidelines, you might qualify for a home loan sooner so don’t be afraid to look into it. All loan types have exceptions for “extenuating circumstances” that occur outside of the applicant’s control. And while these are the rules for Chapter 7 Bankruptcy, Chapter 13 Bankruptcy has a bit more leniency, so contact your lender for more details. There may be many more additional ways to start rebuilding credit, but this should give you a start. Are you interested in finding out more, or inquiring as to whether you are eligible for a mortgage? 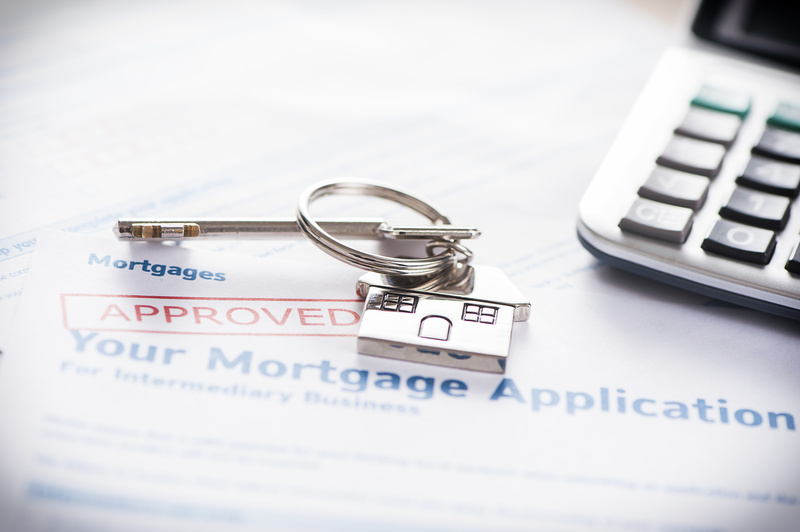 Contact a lender near you to find out if you qualify or apply at https://centralnational.com/mortgages/!